MILWAUKEE – Like many cyclical industries, mining is reviving, driven by steady global economic growth and an increasing demand for materials to support new technologies like electric vehicles, renewable energy and mobile devices. Despite the optimism, the industry still faces major operational challenges including process efficiencies, cost control, worker health and safety, and skills gaps. 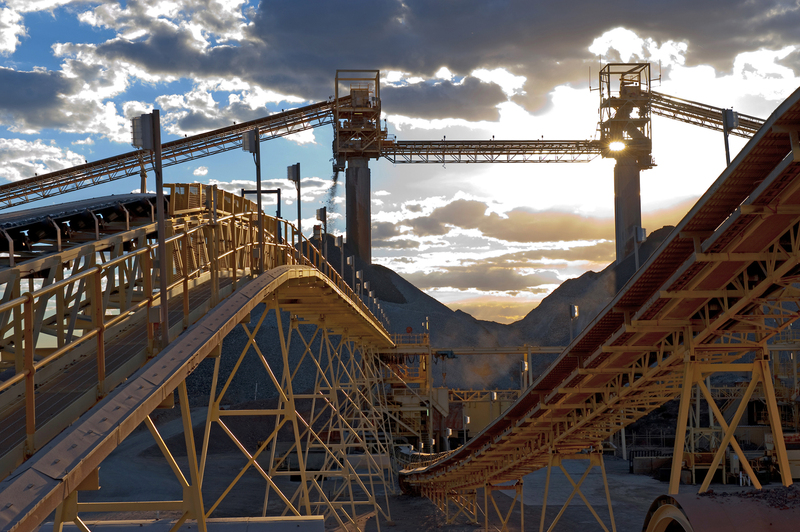 To address these challenges, Rockwell Automation introduced The Connected Mine, leveraging the latest enabling and digital technologies. To learn more about The Connected Mine, join the mining forum on November 14 at 1:00 p.m. during Automation Fair in Philadelphia. Automation Fair is a trademark of Rockwell Automation Inc.